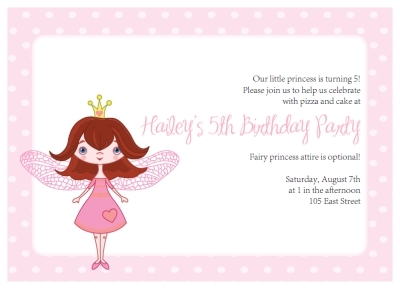 These printable fairy princess party invitations templates are so cute and easy to make. 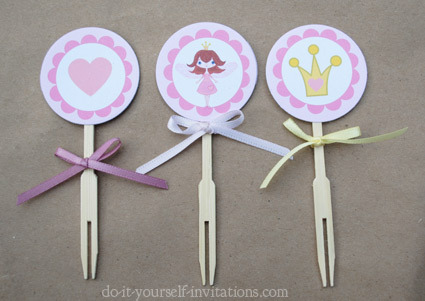 Perfect for any little girls party, especially if you are throwing her a princess or fairy theme party! 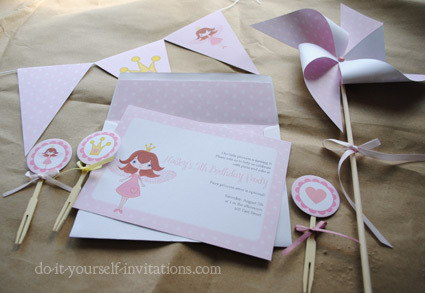 The pastel color palette will match any little girl's birthday party. 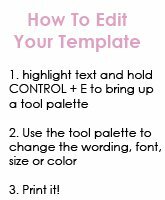 This template is now available as a kit! 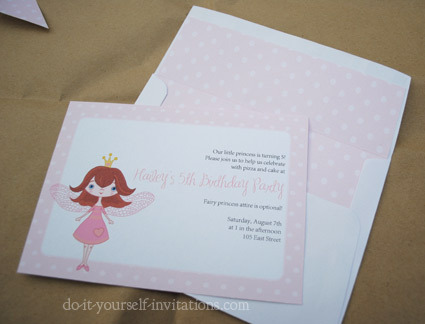 You can print matching envelope liners, cupcake toppers and more! All items within the kit are ready to print, trim, and use "as-is". 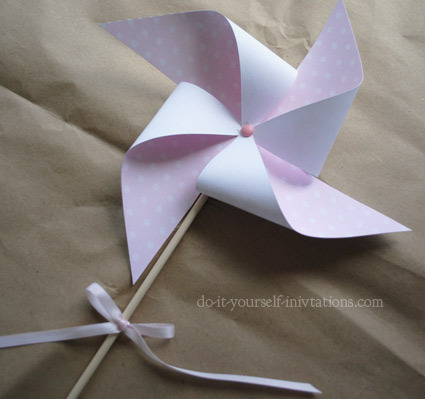 Many of our clients like to super DIY it! 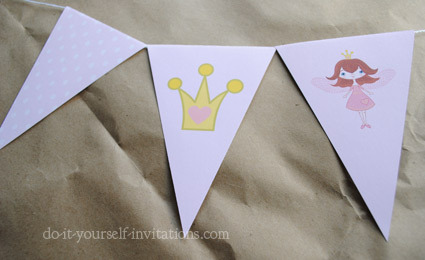 Print onto heavy white cardstock, trim, and get crafty!